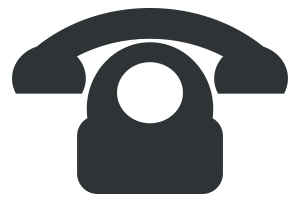 Want to see how our Bhringro Hair Oil will work for you? 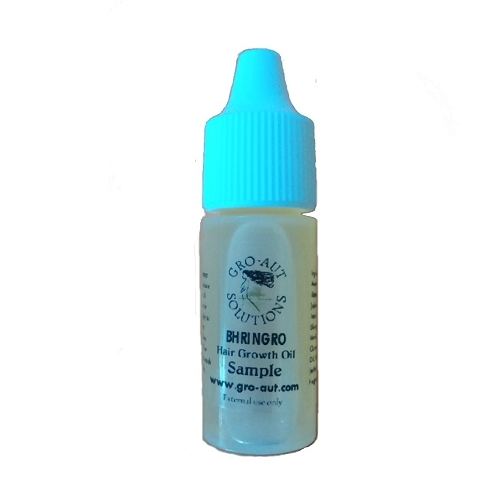 Try a sample size 2 drams trial size bottle (1/8 ounce) of our Bhringro Hair Growth oil. 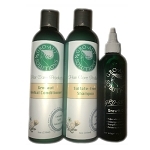 Bhringro Hair Growth Oil is also available for purchase in several sizes ranging from 1 ounce to 4 ounce. Hello, all! I ordered samples of the Maha, Bhringro and original oils, plus the butter cream and loves them. I enjoy oiling my scalp and hair so these were perfect. Original smells a little medicinal but not overpowering. Maha has a nice subtle scent. Bhringro is mildly fragranced. Aromas are important to me to a certain extent. I will try the sulfur free version in my next order with the coconut oil since it`s warming up and they should stay melted in liquid form. Thank you for reading. 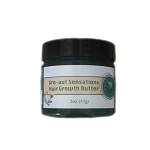 Used this in conjunction with the gro aut oil and its working great so far! Smells great! Use this for my hot oil treatments with the coconut oil and it does wonders for my hair!